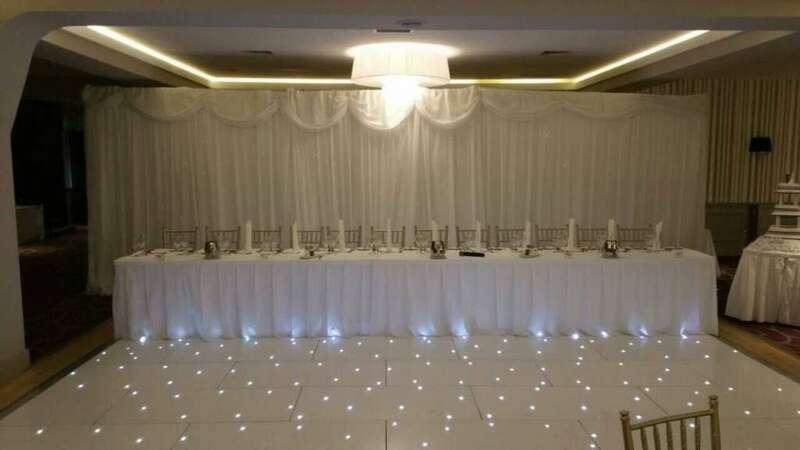 Please take note we have a minimum Hire fee of €400 for weddings. 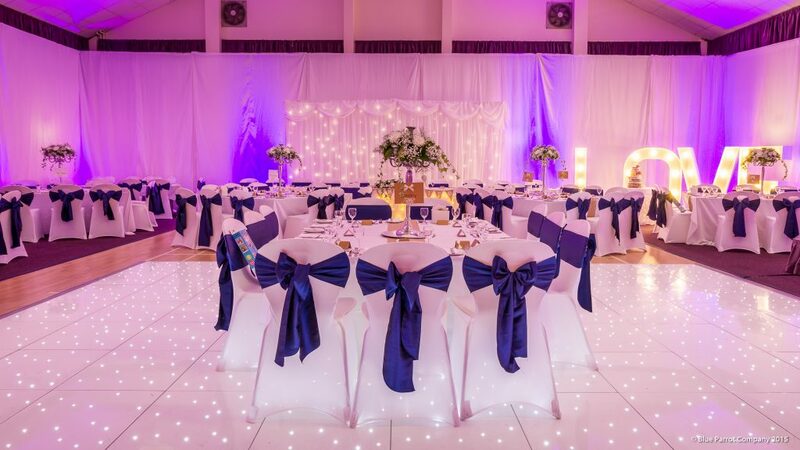 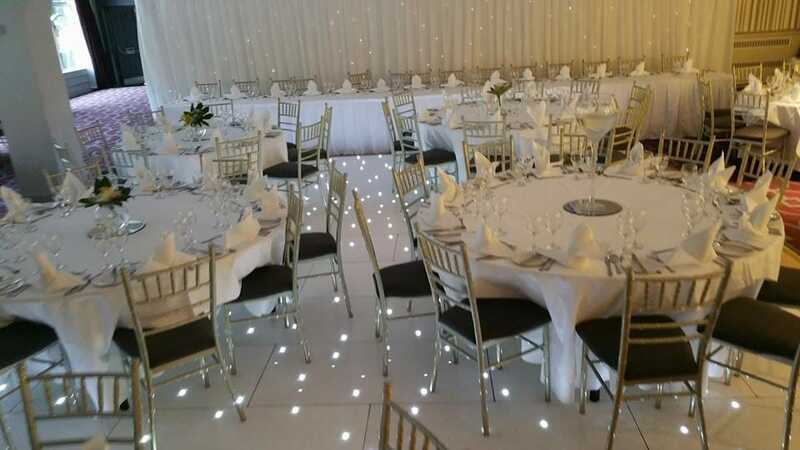 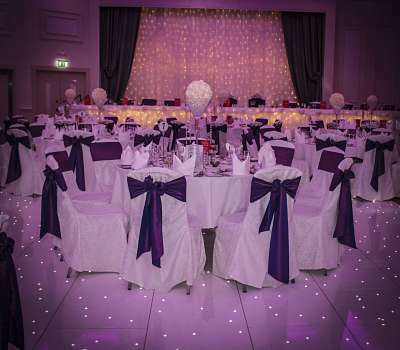 Why not set off your wedding in style with our latest trend which is our beautiful LED Starlit Dance Floor? 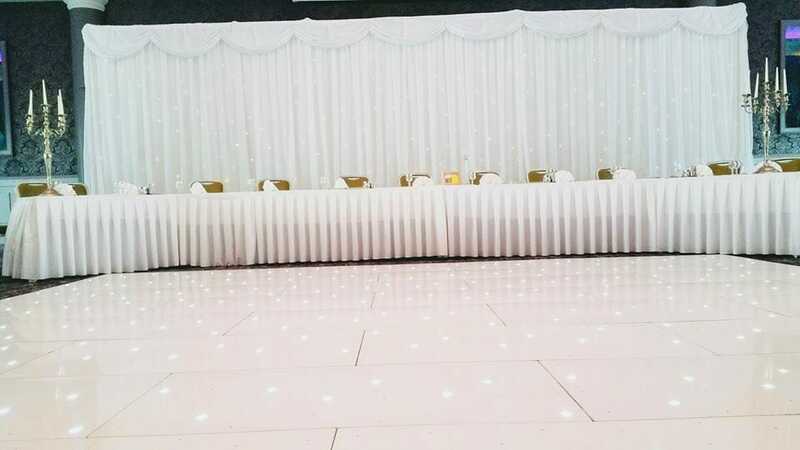 Our Floor will transform your room,It will wow your guests.It truly does create a magical atmosphere and ambiance with it’s delicate starlight illumination.